As the need to address climate change becomes more and more pressing, it is more critical than ever for women to have equal opportunities to participate in all aspects and at all levels of climate and energy research, policy, business, and other areas. Since 2010, the multi-governmental Clean Energy Ministerial (CEM) has recognized this imperative with the Clean Energy, Education, and Empowerment (C3E) women’s initiative. 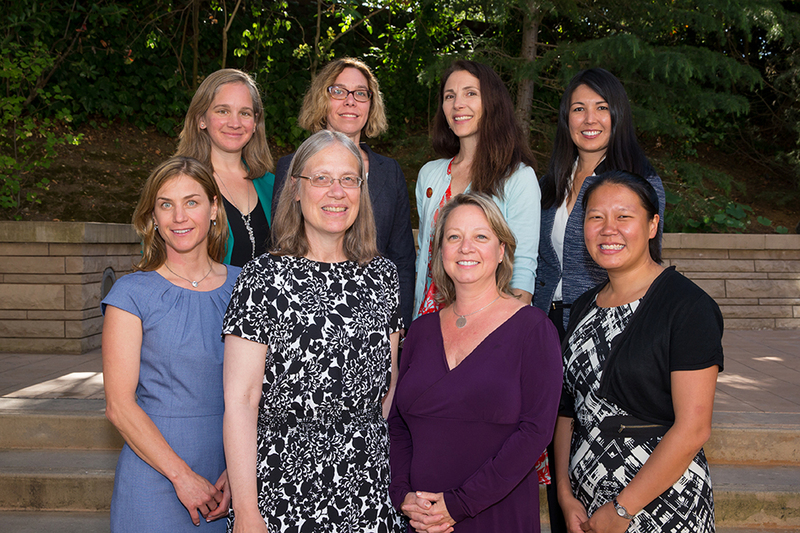 In 2012, the CEM—along with the U.S. Department of Energy (DOE) and the MIT Energy Initiative (MITEI)—launched the C3E Women in Clean Energy Symposium and Awards as an annual conference celebrating women energy professionals, from students to mid-career and senior leaders. 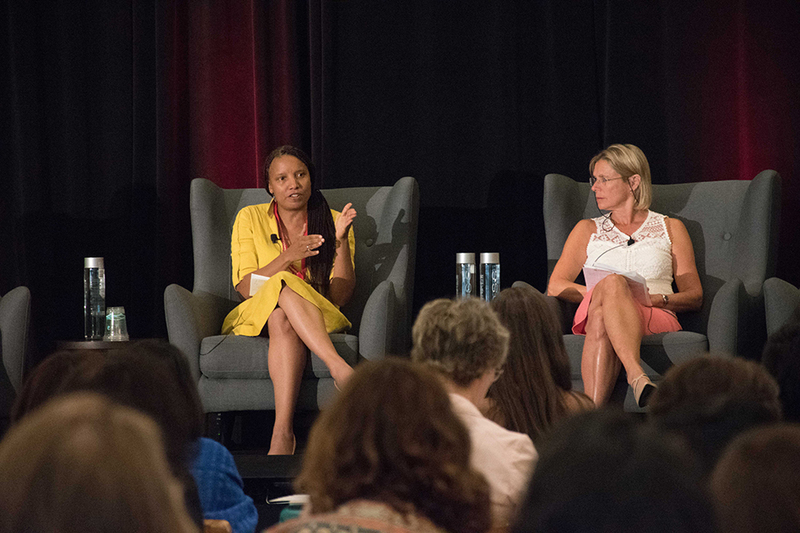 This year, the conference highlighted ways in which women around the world are leading and changing the energy sector to sustainably meet global energy needs while substantially reducing greenhouse gas emissions. 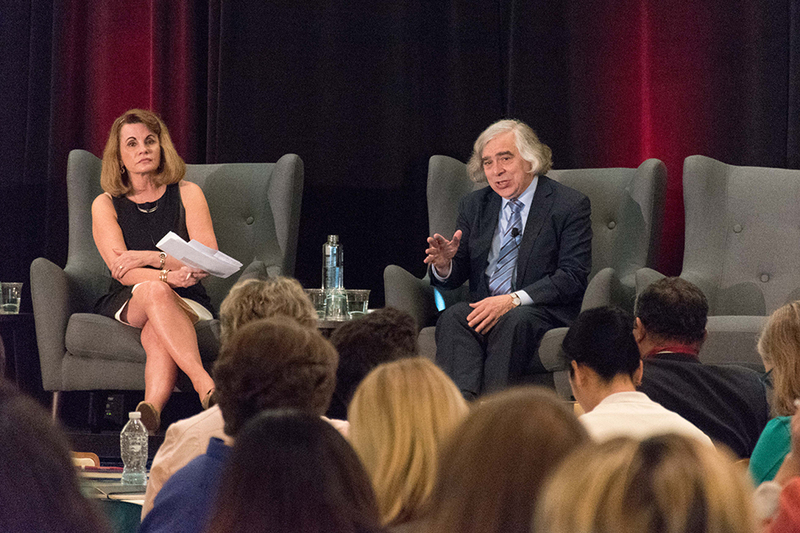 Hosted on May 31 in Palo Alto at the Precourt Institute for Energy at Stanford University—which has joined MITEI and DOE as a partner in the U.S. C3E initiative—and held in the same week as the U.S.-hosted meeting of the CEM in San Francisco, the 2016 C3E Symposium drew leaders from across the globe. The timing with the CEM meeting also offered synergies in speakers and themes. “This year’s C3E Symposium presented a special opportunity to engage with the Clean Energy Ministerial, where our ambassadors, awardees, and other members of the C3E network helped shape the global dialogue on deploying clean, affordable, and plentiful energy sources that meet the world’s needs while curbing climate change,” said Martha Broad, executive director of MITEI, who is also one of C3E’s U.S. ambassadors. Keynote speakers included U.S. Secretary of Energy Ernest Moniz; U.S. Deputy Secretary of Energy Elizabeth Sherwood-Randall; Mary Nichols, chair of the California Air Resources Board; Joan MacNaughton, executive chair of the World Energy Trilemma for the World Energy Council; and Mechthild Wörsdörfer, director for Energy Policy at the European Commission.